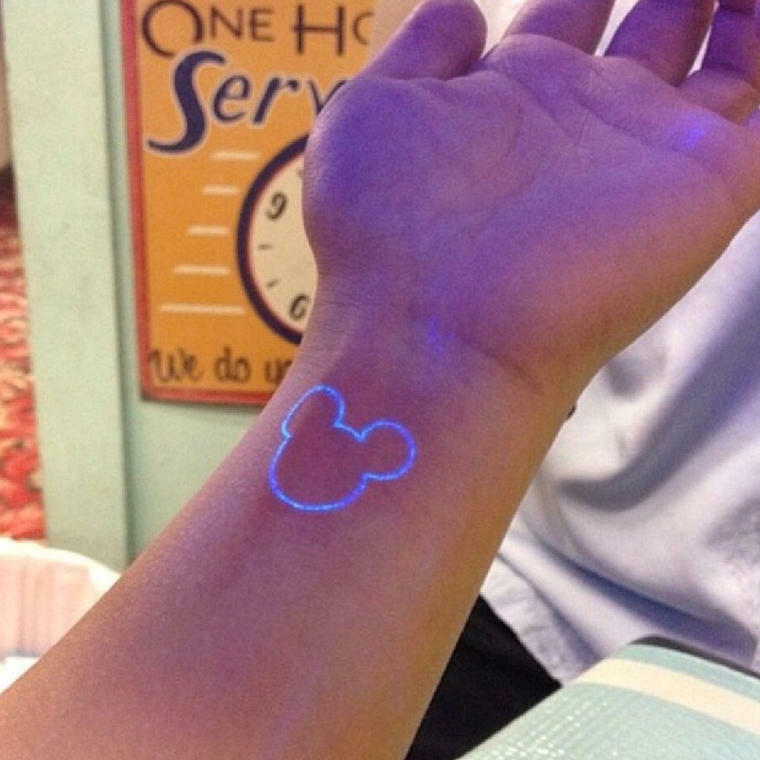 For decades, Disney has played a big part in the lives of children (and now adults) all over the world. We’ve been enchanted, entranced and ultimately have evolved with Disney’s stories, characters and films. So it’s no surprise that when those kids become adults, their favourite movies stick with them. 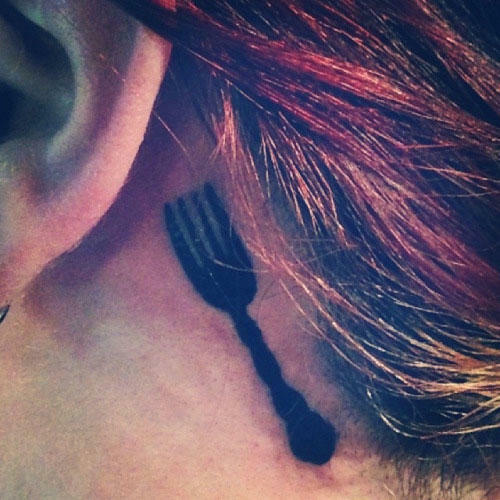 In some cases, that sticking is clear on the skin, in a very permanent way. 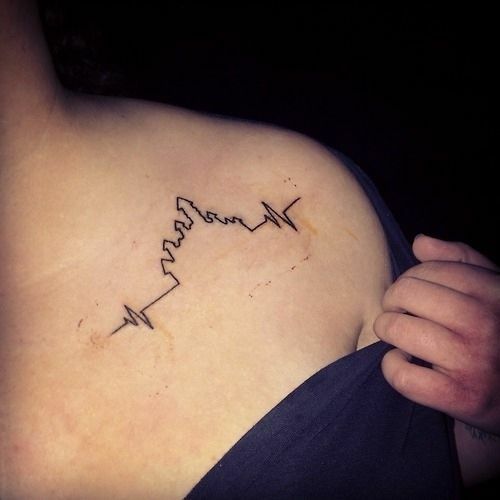 Show your love for Cinderella with the castle skyline in this gorgeously minimal tattoo. 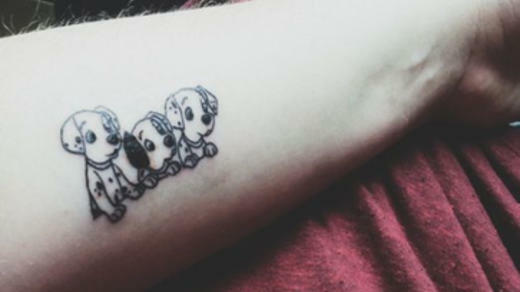 This tattoo doesn’t say much, but it says enough about a love for Toy Story. 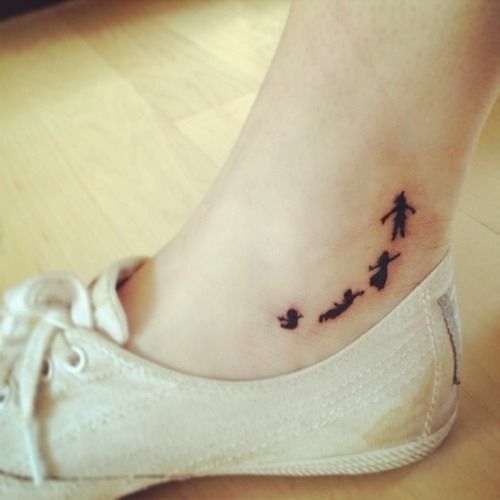 Peter Pan is magical, just like this minimal silhouette tattoo. 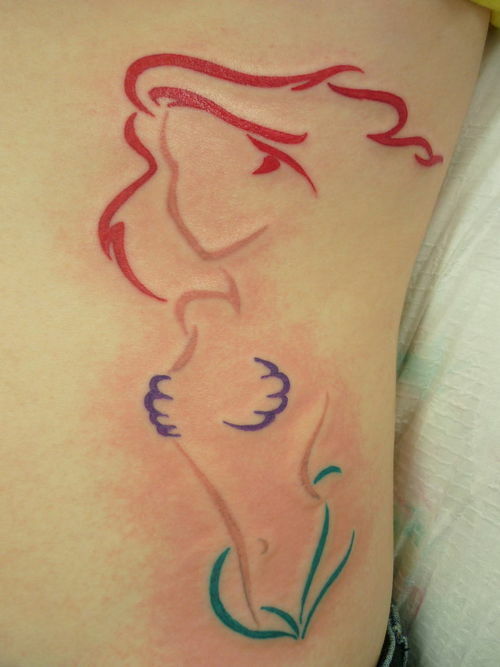 We love this abstract creation of the Little Mermaid. 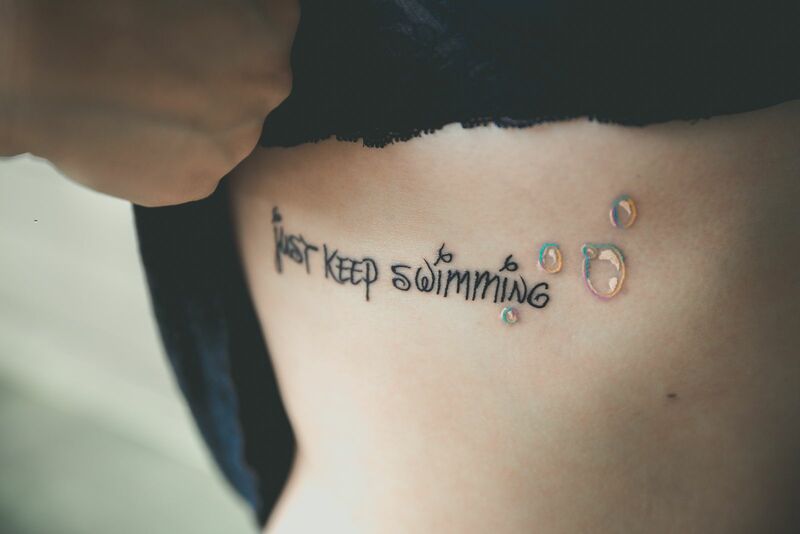 Super subtle, but super gorgeous. You couldn’t fit them all on there, but that doesn’t mean that some Dalmatians shouldn’t make an appearance. This is very subtle, but these notes are actually the first bar from the songs, When You Wish Upon A Star. 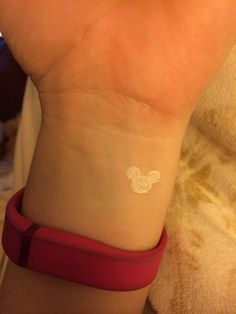 Mickey Mouse is the centre of Disney, and this is a tiny little way to honour that. 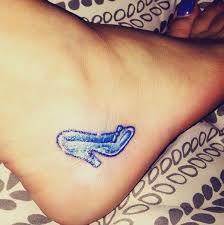 Cinderella’s story, told with just one glass slipper. 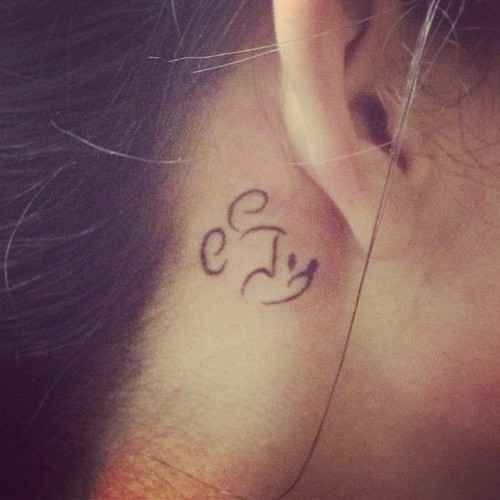 For Aladdin lovers, the genie’s lamp is enough to conjure up a world of magic. 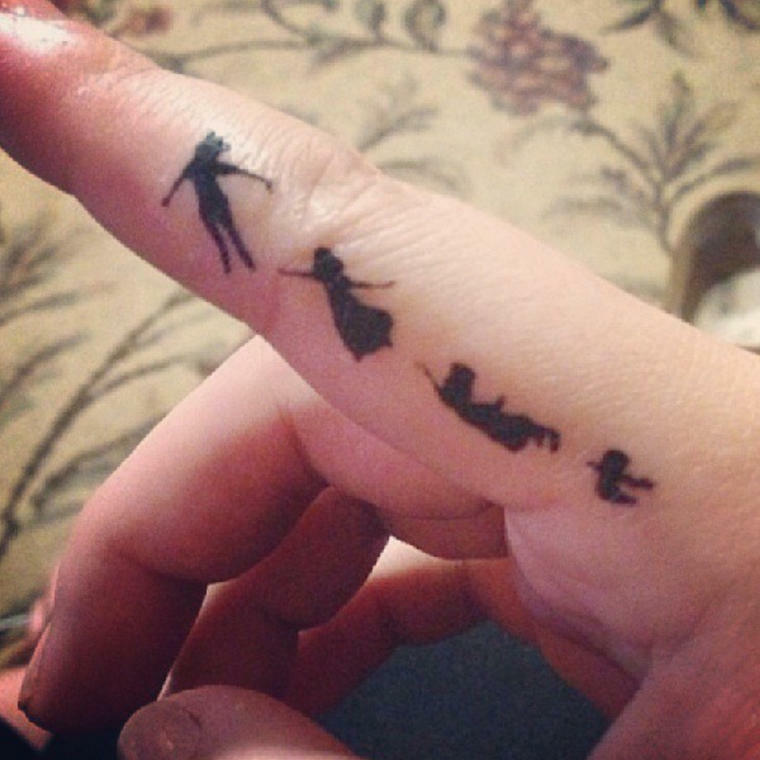 There’s that silhouette of Peter Pan again, and this time, gracefully placed on the side of the finger! 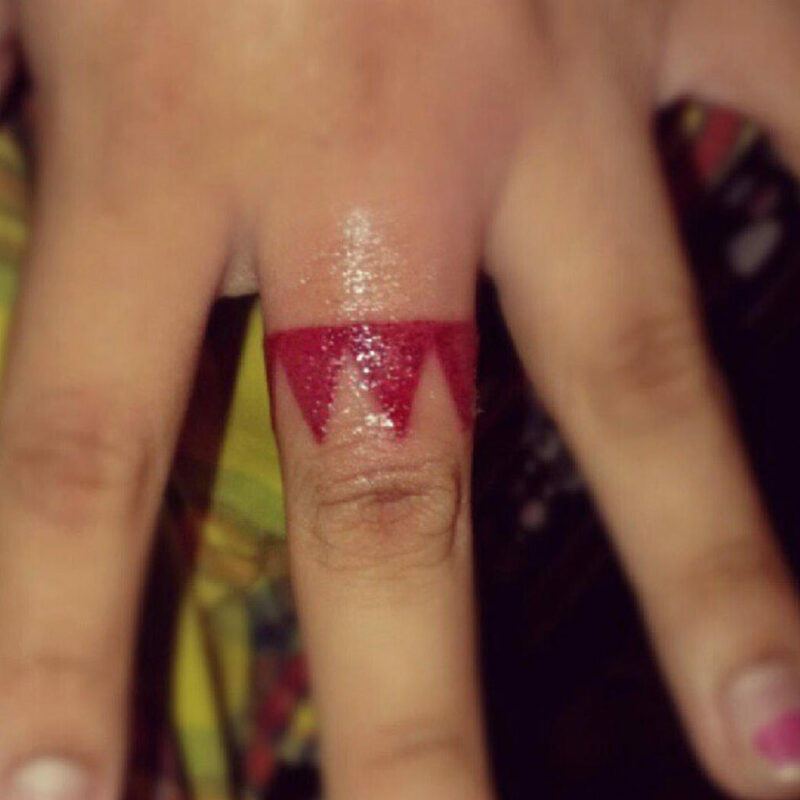 Recognise this? 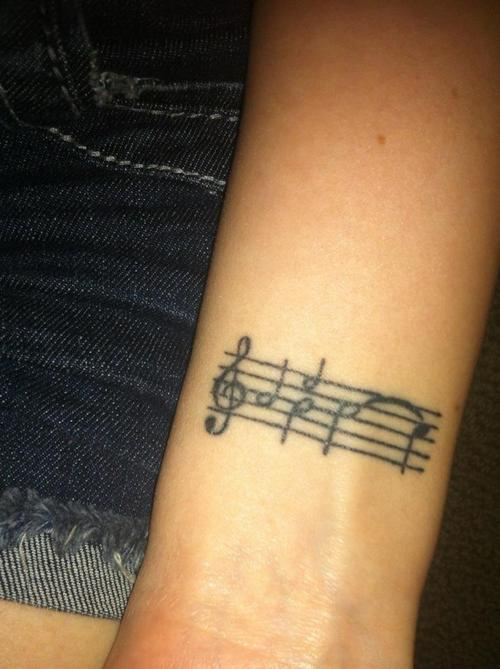 It’s the band that Pocahontas has on her arm, recreated in miniature. 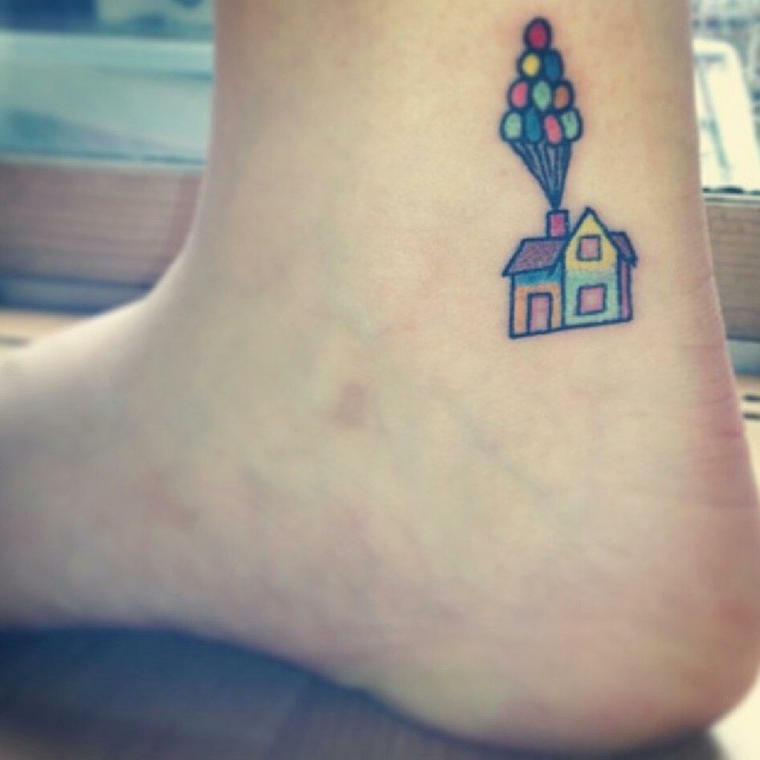 A simple illustration of the balloon house from Up, this tattoo is just as colourful as its movie counterpart. 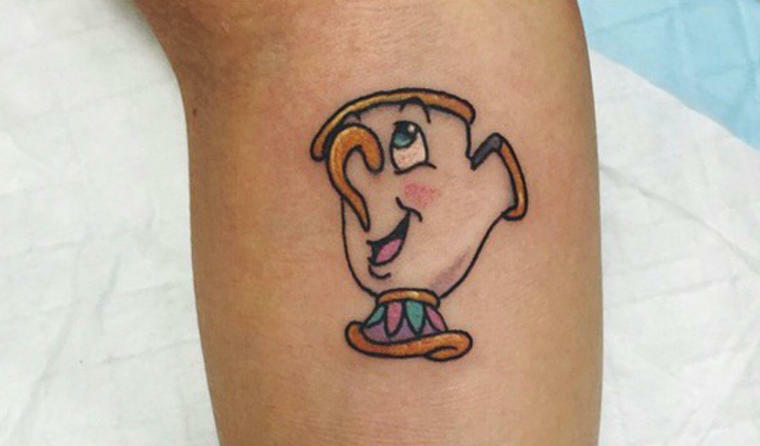 We loved Chip, the tiny cup from Beauty And The Beast. Clearly we aren’t alone! 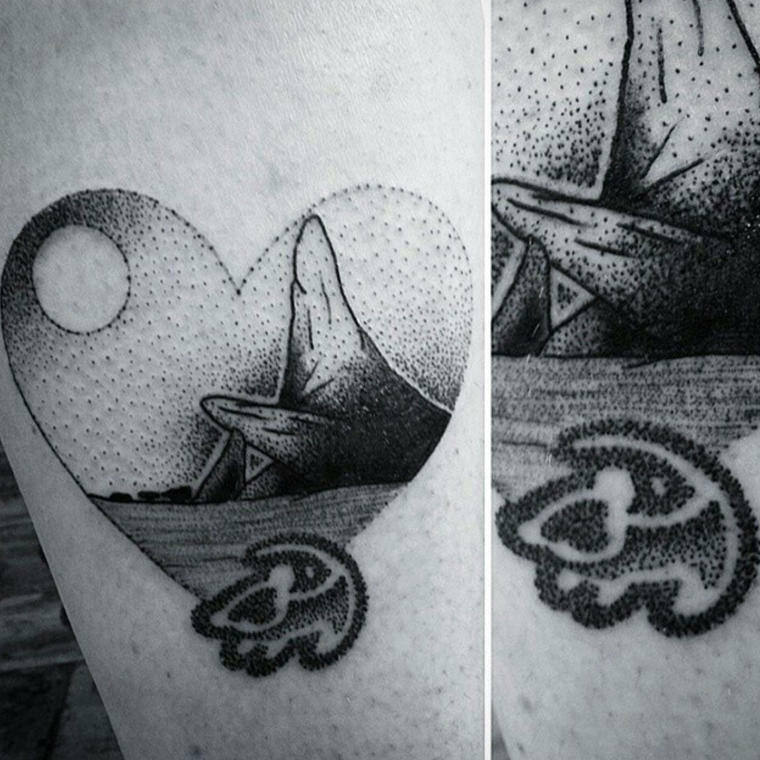 Another passionate Mickey supporter, embracing a more abstract portrayal of the famous mouse. 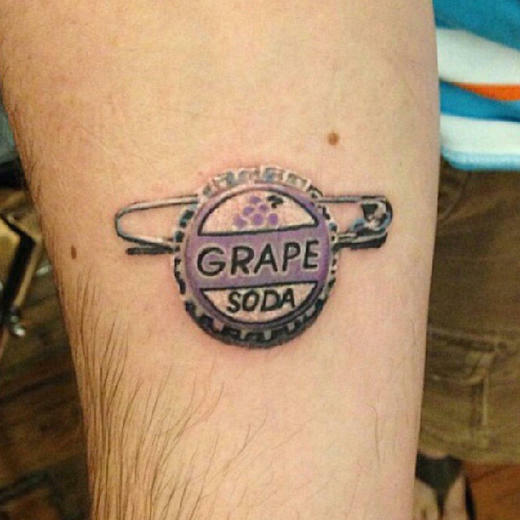 The grape soda pin from Up is just one tiny part of the entire story, but it says a lot about love and friendship. This is a stunning but simple recreation of Pride Rock, portrayed in dots. 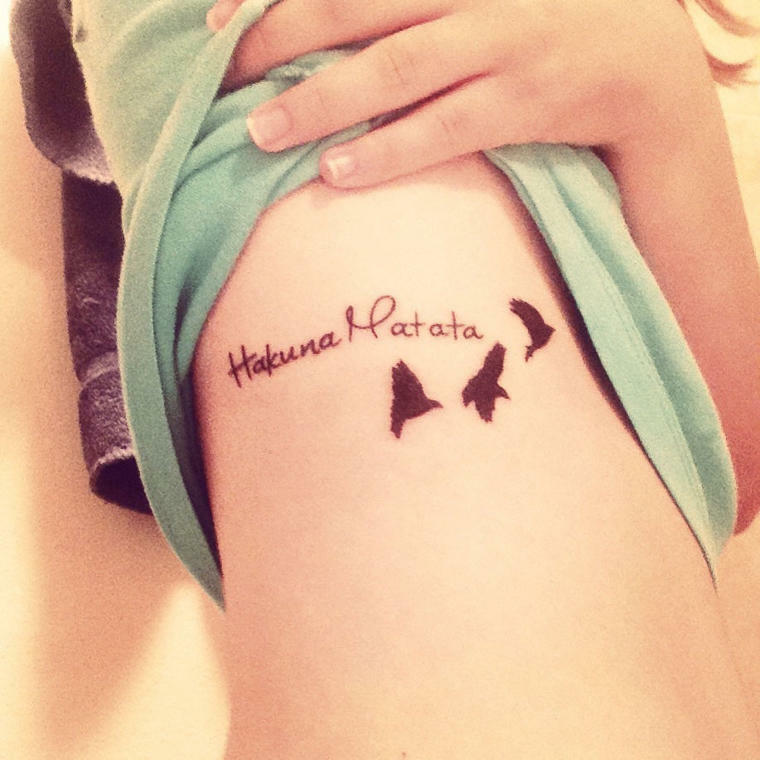 Not only is this the Lion King’s most well-known line, it’s also written in Disney’s signature font! 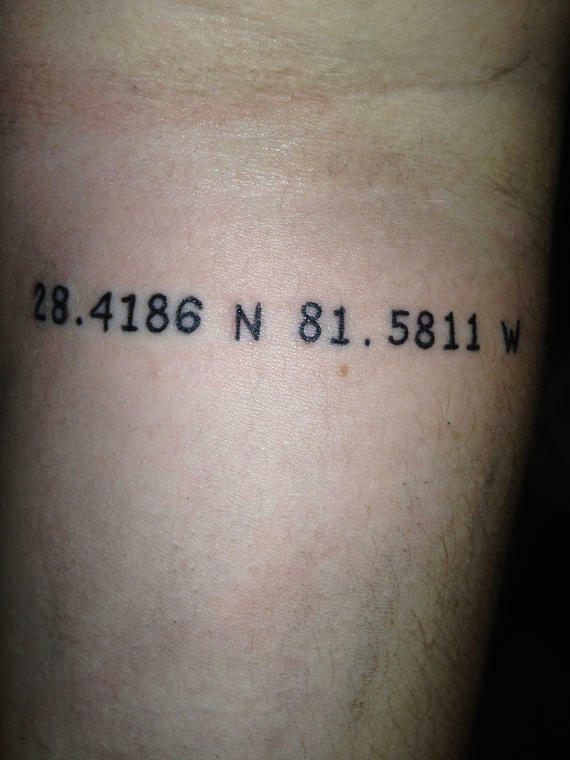 If it’s Disney World you love, then this tattoo of the park’s coordinates is a great fit. 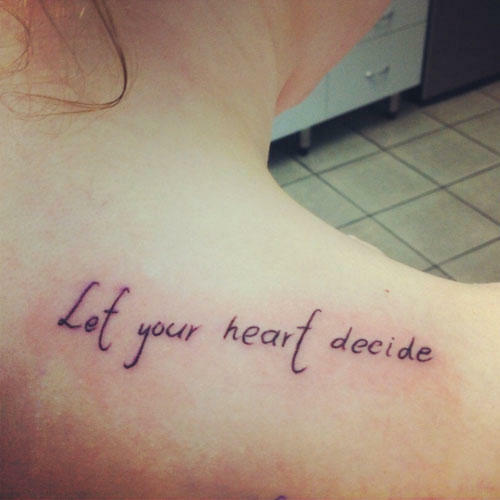 Let Aladdin take you away with this lovely line, if your heart desires it. 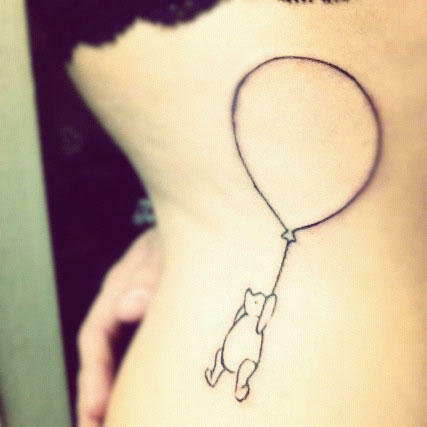 A cute little illustration from the early days of Pooh Bear before Disney, but still a part of it. 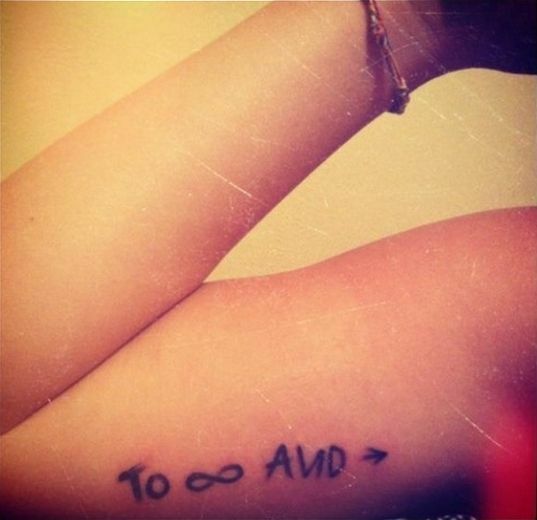 If you have whos-its and whats-its a plenty, this tattoo is for you. 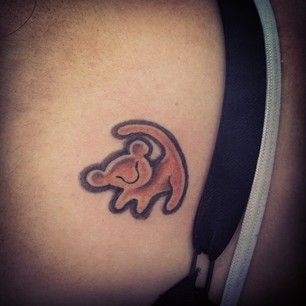 A tiny little way to say that you love the Lion King! 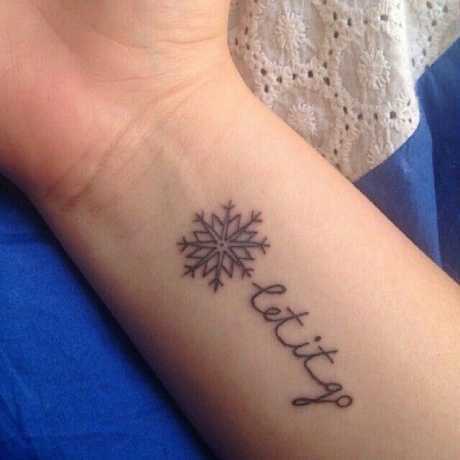 Certainly, one of the most popular Disney films in modern times, this tattoo is a simple dedication to Frozen. Disney is known for their ‘hidden Mickey’ easter eggs in films, but does it get much more hidden than this? 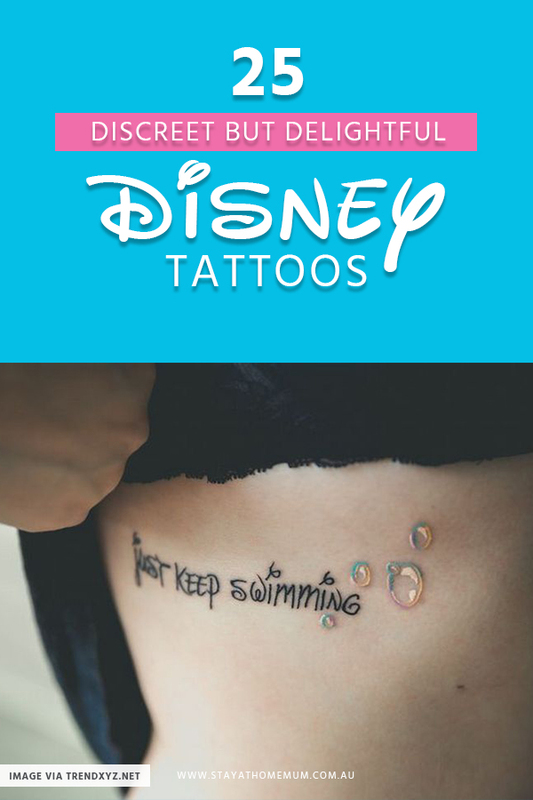 Would you get a Disney ink? 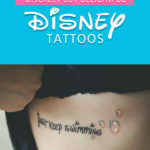 Which of these Disney tattoos is your favourite?